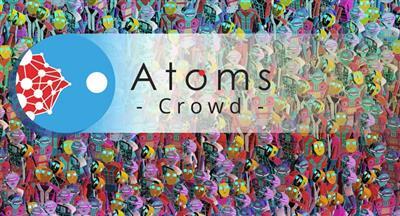 Atoms Crowd makes crowd animation available to anyone. You don't need any particular skill set to layout your crowd shots and simulate them. You don't believe it, do you? Wait and see!